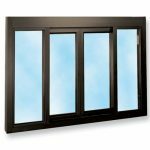 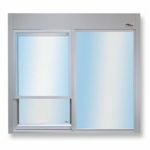 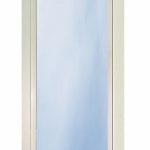 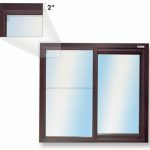 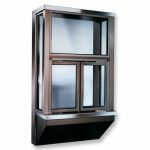 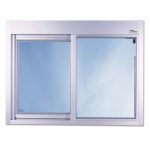 Ready Access offers many window configurations that meet the Californial Retail Food Code. 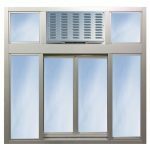 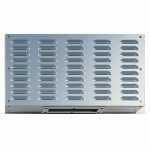 California Retail Food Code limits passthrough window service openings to 432 square inches when used with an integrated air curtain (flyfan) or 216 square inches if no aircurtain is present. 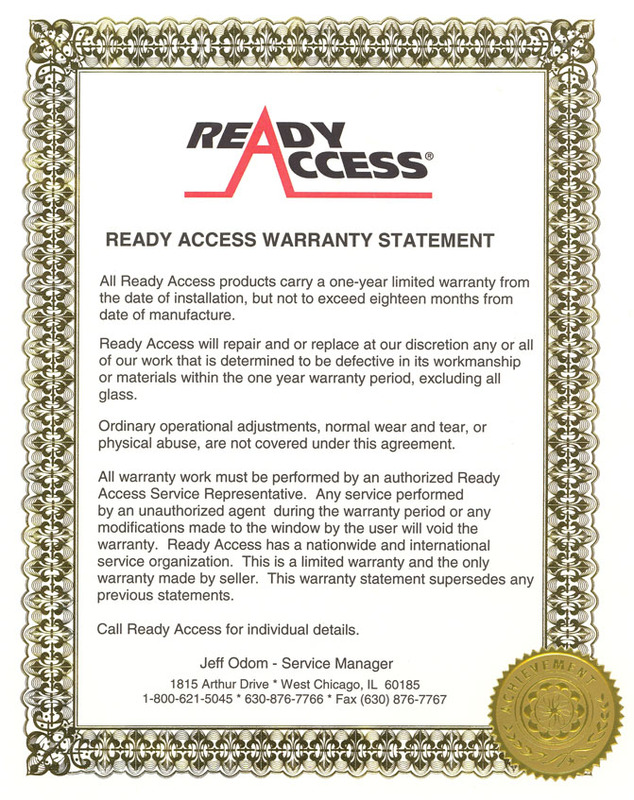 California Retail Food Code also requires self-closing operation and a track free sill. 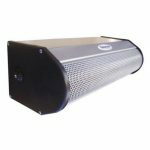 You can choose the West Coast package above, or the 131 fully electric with AA100 transom for a complete kit. 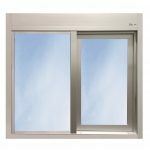 Our experts can also help identify the combination of standard products or a custom solution basked on your rough opening. 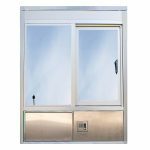 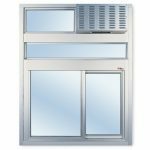 Simply request a quote for one of the California Retail Food Code Compliant windows above and provide your overall frame size constraints in the comments section.